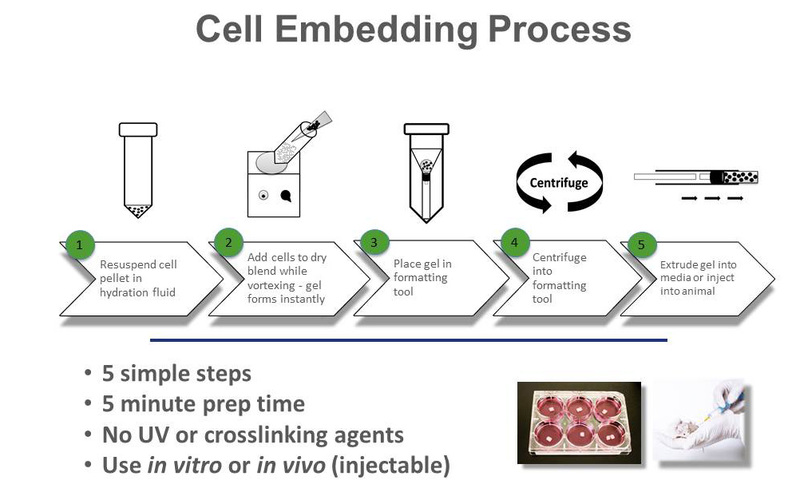 Cell-Mate3D™ matrix provides your cells with an ideal microenvironment for disease modeling and regenerative medicine research. It is ideal for Cancer cells to model the tumor microenvironment and for stem cells to differentiate toward Central Nervous System tissue. 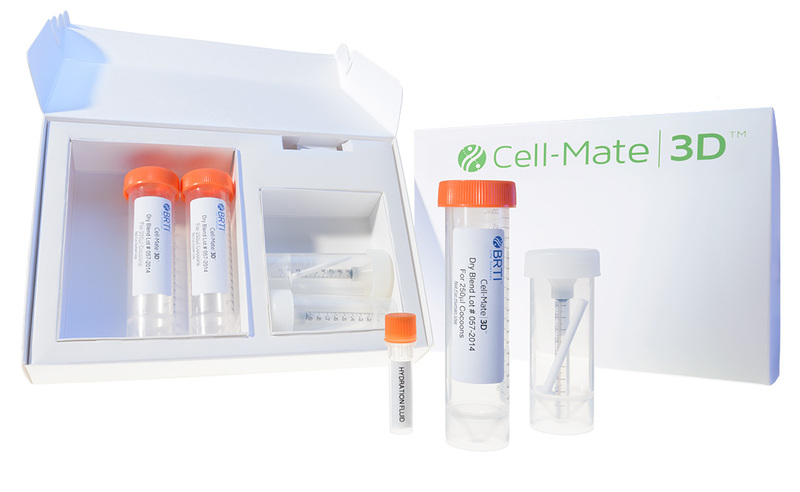 Cell-Mate3D is a translational product as individual components have Drug Master Files with the FDA.